The beauty of the coast is one of the reasons you chose to live in Rehoboth Beach, but if your kitchen or bath does not reflect your coastal style living, let Kitchen Fancy help you put it all together. Our talented kitchen and bath remodeling experts along with our state of the art design team and showroom can freshen up your kitchen or bathroom. The Kitchen Fancy showroom has multiple lines of cabinetry on display or go with custom cabinetry, new countertop selection center with quartz, granite, or recycled glass, tile and glass tile backsplash, and multiple flooring options including hardwood, engineered wood, tile or luxury vinyl tile. Kitchen Fancy is not limited to kitchens and baths, custom built-ins for closets and living rooms, flooring throughout the house, custom bar and outdoor kitchens. The team at Kitchen Fancy has been serving Rehoboth Beach homeowners for over two decades. Our luxury bath and kitchen renovation team are the best at what they do, adding an extra level of professionalism with 3D design layouts coming up with clever design ideas. The team is very thorough with a high level of attention to detail. In fact, many of the Rehoboth Beach, DE homeowners quickly receive ROI on our services by seeing increased rental rates and resale value. We show you energy efficient, modern solutions to transform your bath and kitchen easily. Let Kitchen Fancy come give you a free assessment today. Our enthusiasm for kitchen transformations has never wavered. 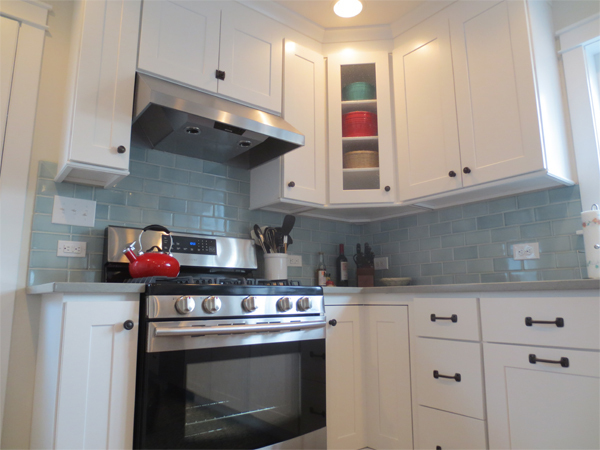 Many of our Rehoboth Beach customers can’t believe the changes they see, both in the functional aspects of a kitchen remodel, as well as the beautification. Need more counter space or wine rack? More room for dishes and knick-knacks? More space to cook or entertain your family? 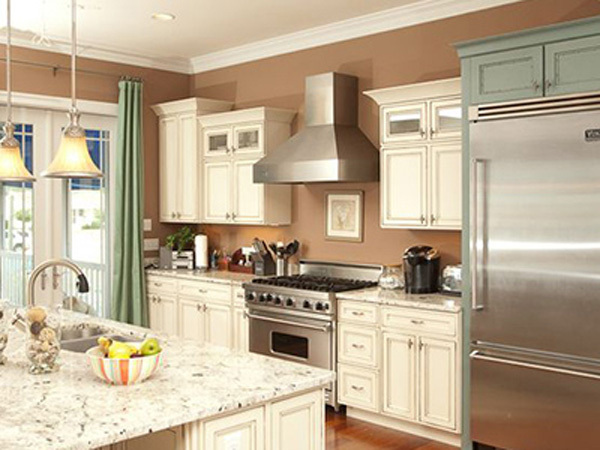 The kitchen is one of your family’s most used rooms.Our professional kitchen remodelers will help you tailor to match the décor, and more.Let’s work together to make your Rehoboth Beach dream kitchen come true! When you want to relax and unwind from a stressful day, a bubble bath or steamy shower can clear your mind. 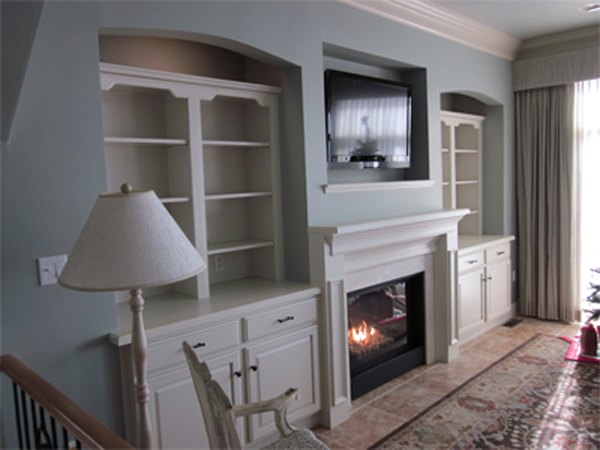 Whether your bathroom needs a facelift or a total remodel, Kitchen Fancy can do it all.Kitchen Fancy enjoys helping Rehoboth Beach homeowners remodel the bath to be more functional with shelf space and storage, ecofriendly products and efficient use of space. Our bath remodeling team works quickly to redo your bathroom into the retreat you want. We also give you modern ideas to help you add space and save money on utility bills, which pays for your bathroom remodeling endeavor very quickly. Let us begin updating your bathroom today! 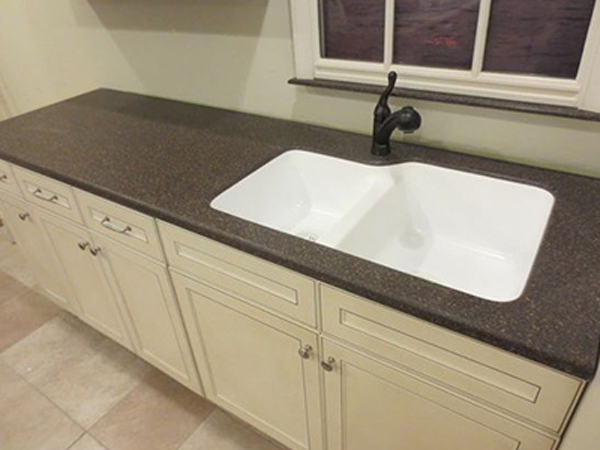 Kitchen Fancy can help you transform your bath or kitchen countertop with contrasting or neutral color schemes, as well as many materials that clean easier and add convenience to your life. Our countertop designers serving Rehoboth Beach have been fabricating and installing countertops for over 20 years, and we use modern tools to show you what it will look like even before we begin the remodeling project.Using 3-D design software we can recreate your project so you can visualize the final product before making your color and material selections. Kitchen Fancy can create custom built-insand elegance through cabinetry, hardware and accessory design to satisfy all your needs. We can remodel any size project and wehave extensive experience with new home construction kitchens and baths from scratch, so don’t forget to call us before your new home is designed. … and more! 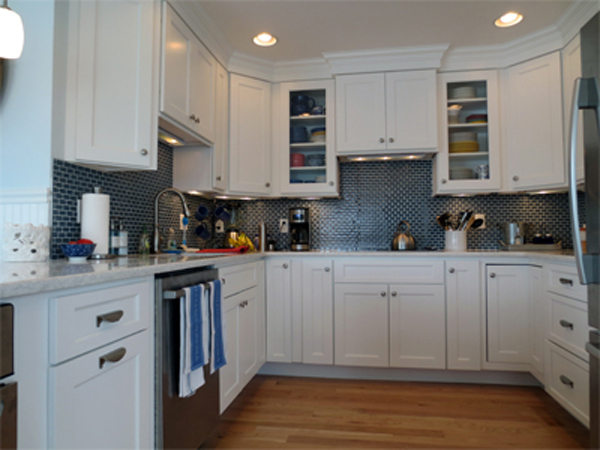 Get an estimate to remodel your bath or kitchen in Rehoboth Beach today. We appreciate your business. 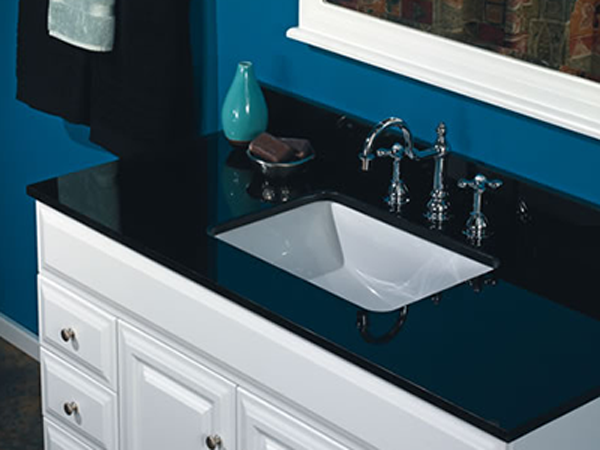 Get your Free Countertop & Cabinetry Estimate today.